Tom and Donna Notaro live in Pensacola, Florida. 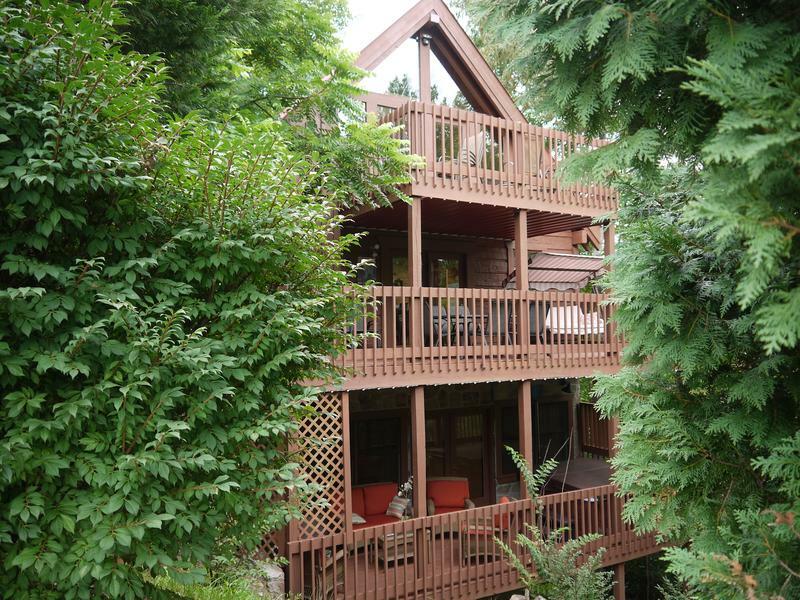 We've always loved the Smokies and dreamed of purchasing a mountain home. We purchased Good Time Getaway in 2010. 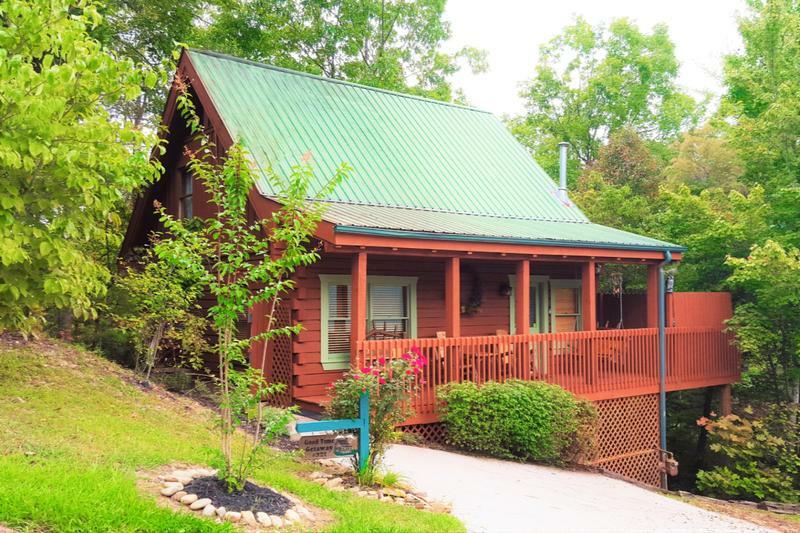 We've been enjoying it so much with family and friends that we purchased a larger cabin in 2014, Bear Feet (www.bearfeetgatlinburg.com), just 3 cabins away!. Renting our vacation homes has been a fantastic experience—largely because we get to share our love of the area and our beautiful cabins.